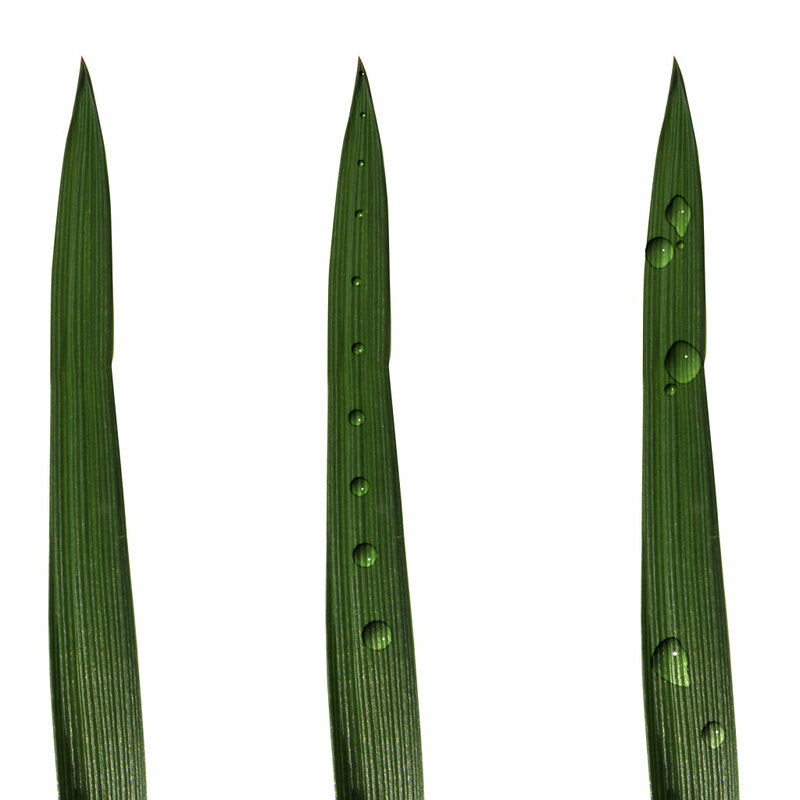 Three grass blades, two of which have various water droplet effects applied to them. 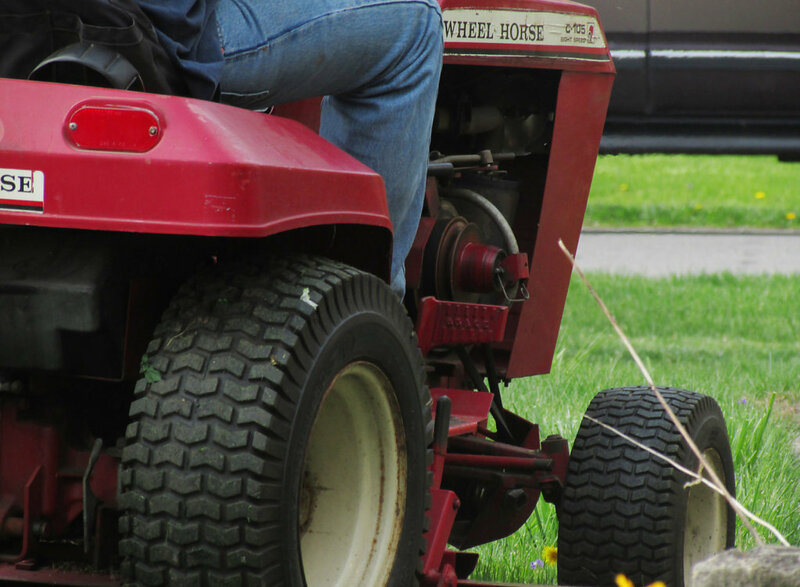 Picture of riding mower in operation. 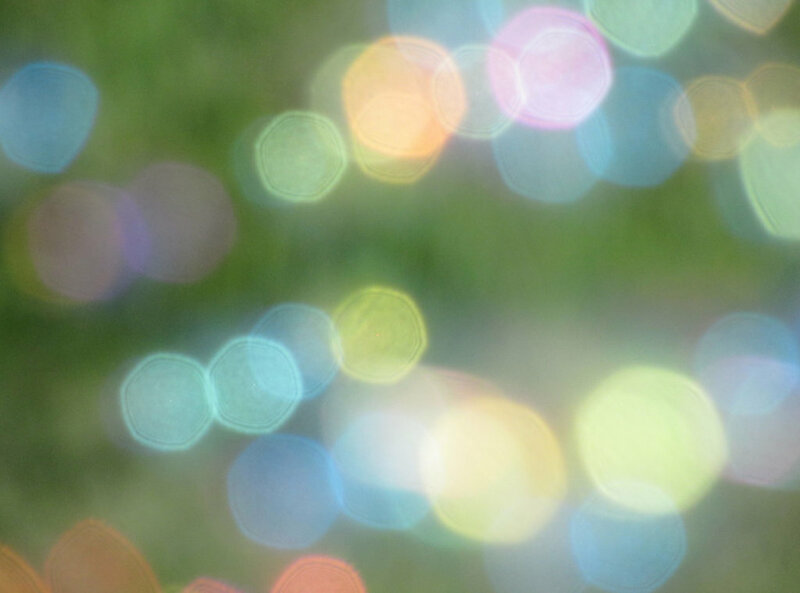 great photo for lawn care, summer chores or even seasonal lawn clean up. 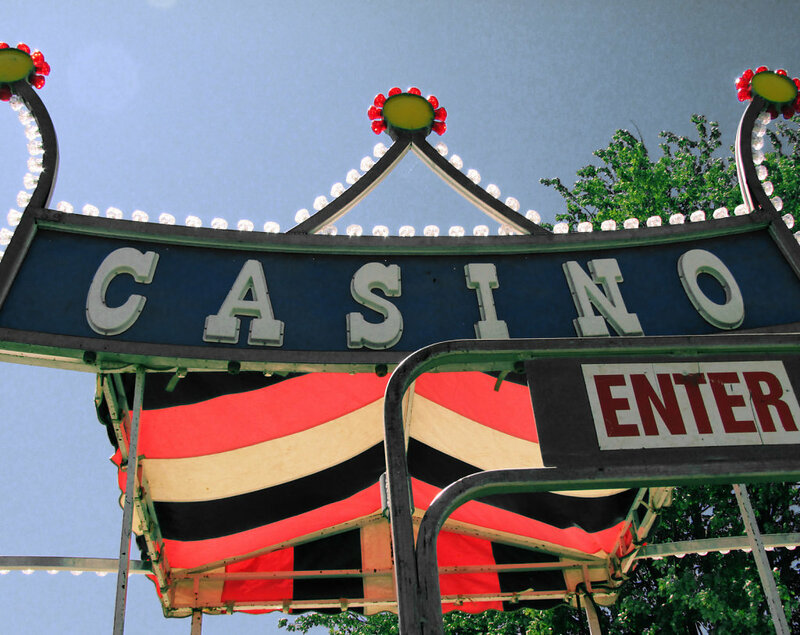 Photo of the line entrance for a ride called that Casino that swung it's riders around like a pizza maker tosses dough. 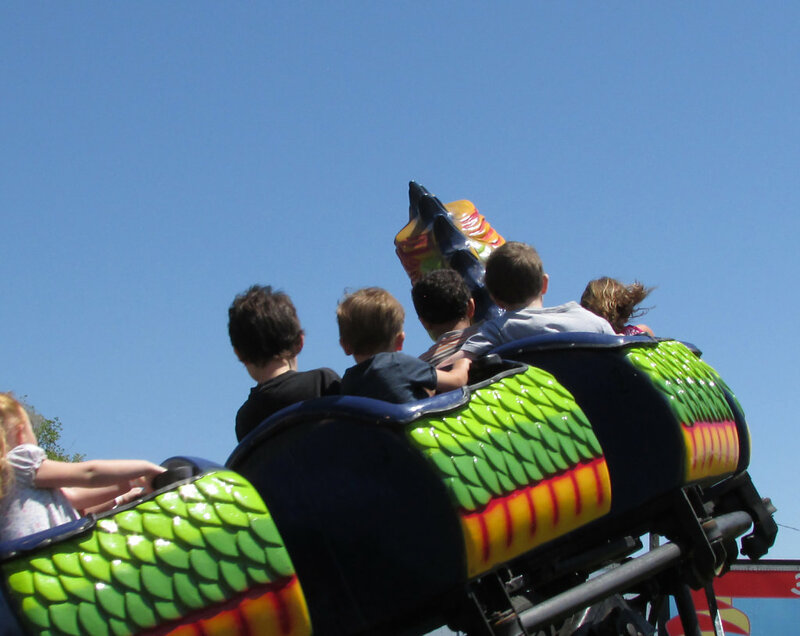 Picture of kids riding a dragon kiddie coaster at the county fair during the summer. 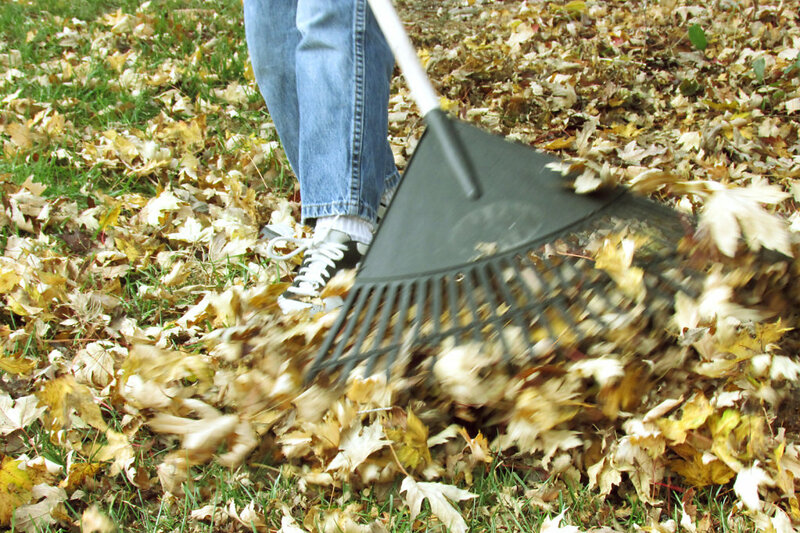 A kids legs and shoes raking at a pile of maple leaves. 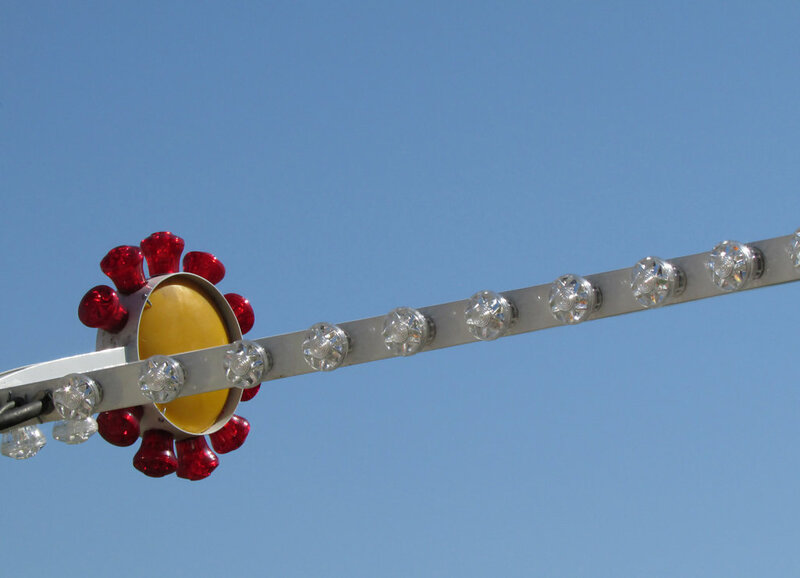 This is a photo of a carnival ride structure with lights. 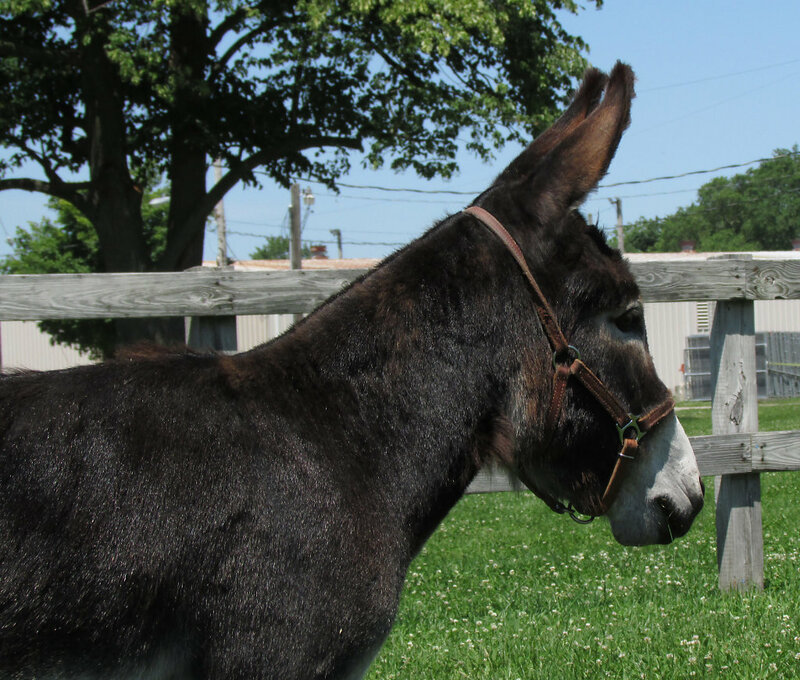 A photo of a donkey at a fair in summer. 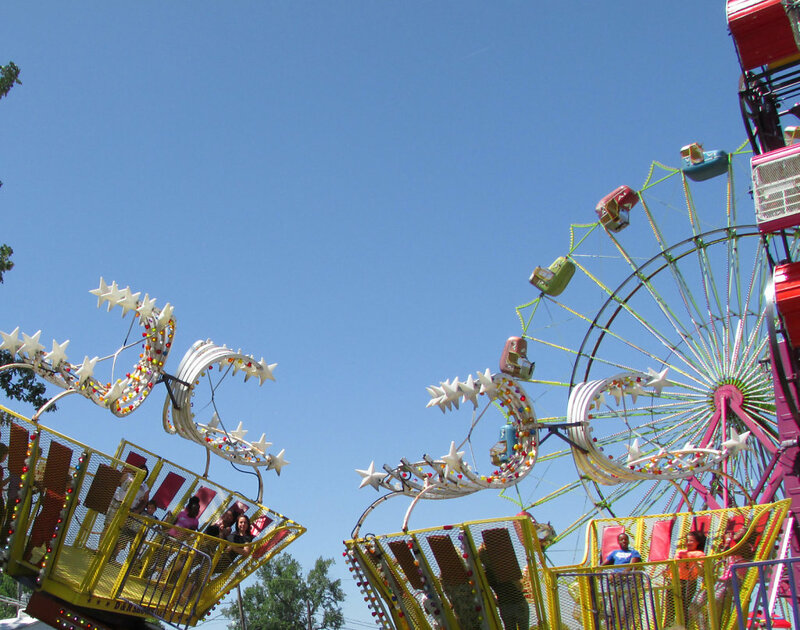 Various carnival rides offering rides at a local fair during a warm summer day. 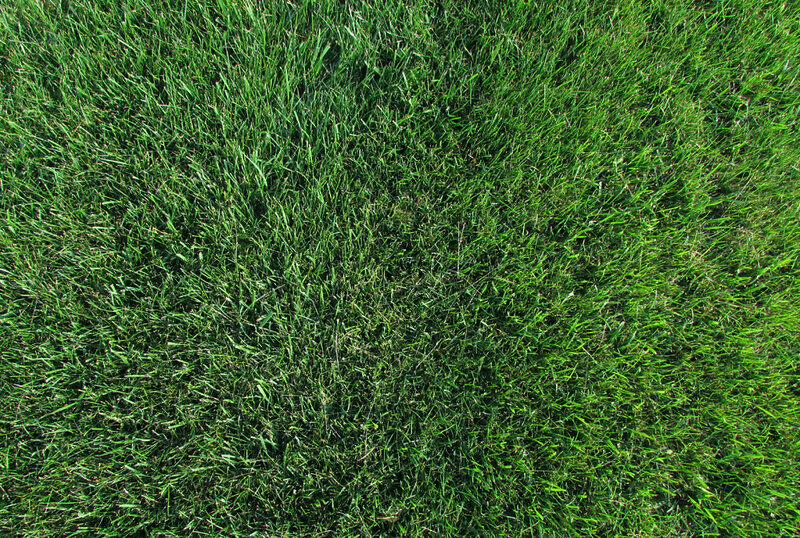 A photo looking down on a lush green lawn in summer. 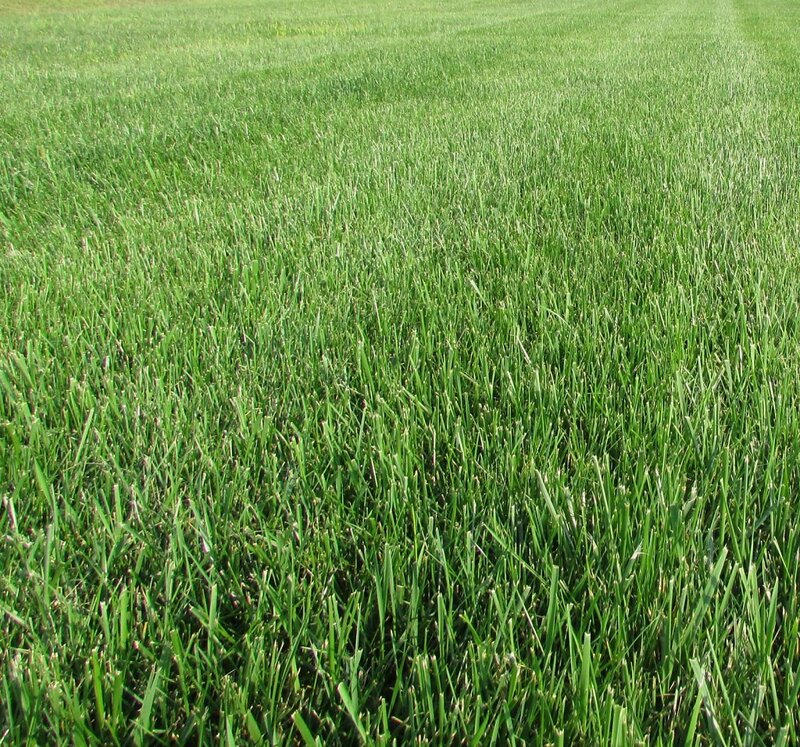 Picture of green grass growing and disappearing into the background vanishing point. 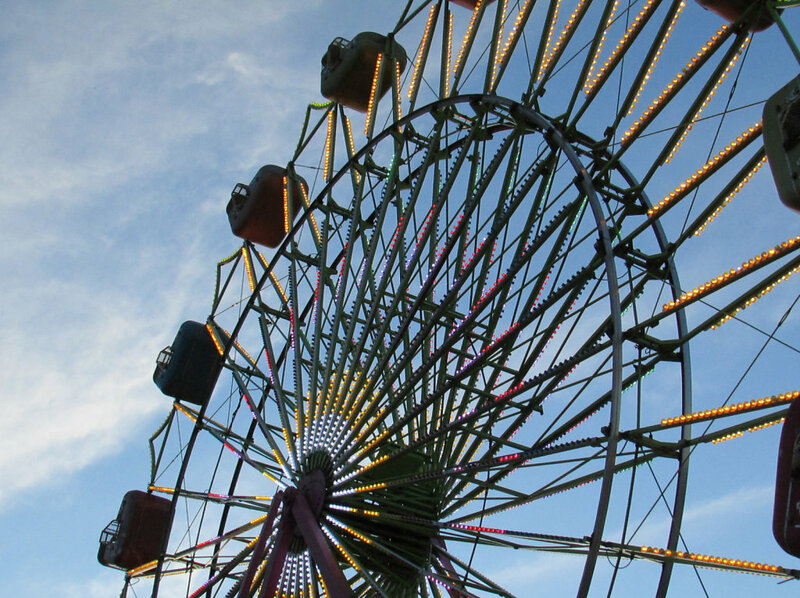 Reminds me of summer and lawn care. 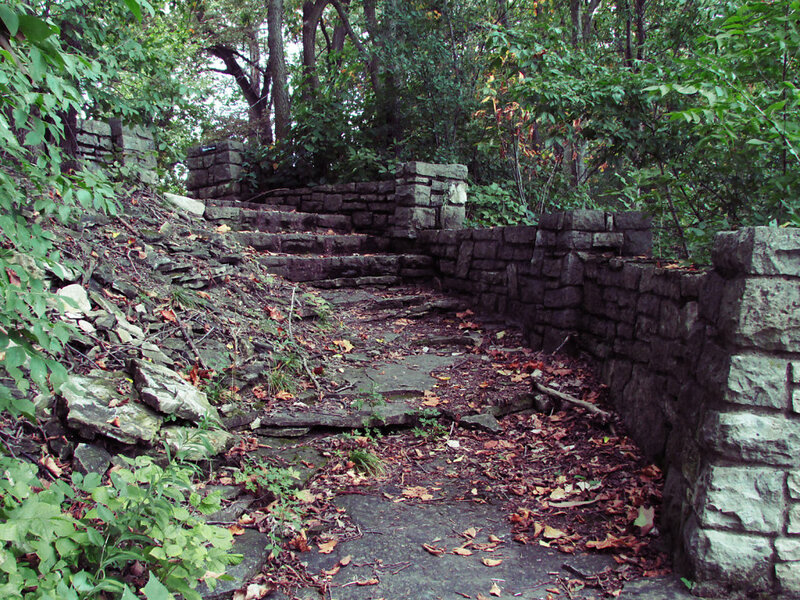 Picture taken in early fall of stone steps leading up a path in a metro park. 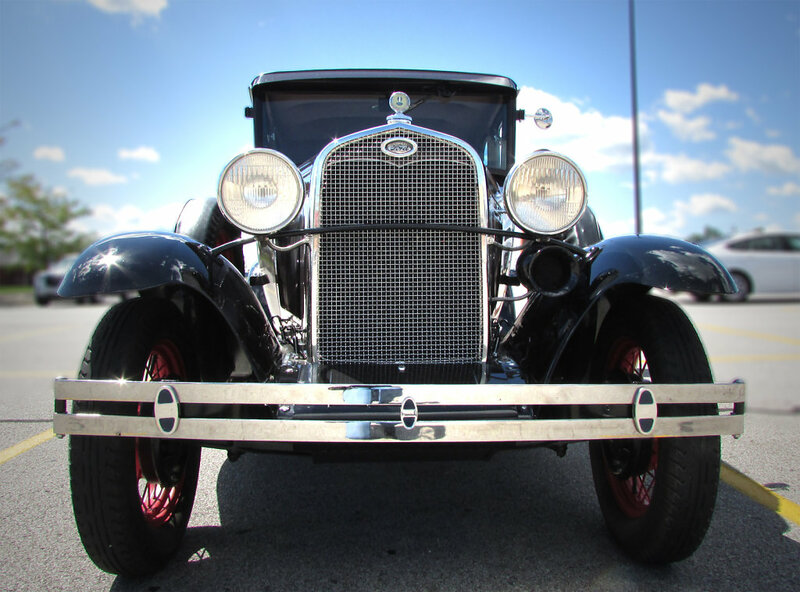 Front view of an old car in a parking lot. 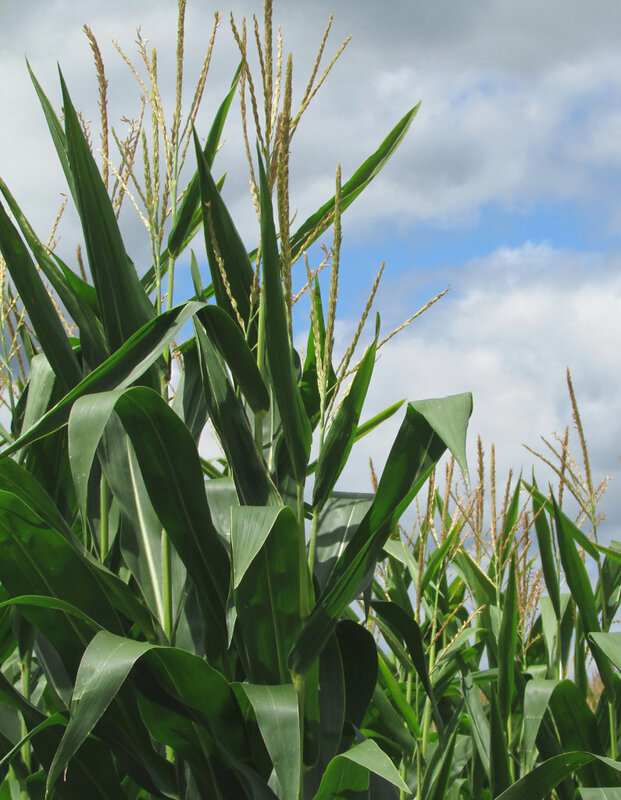 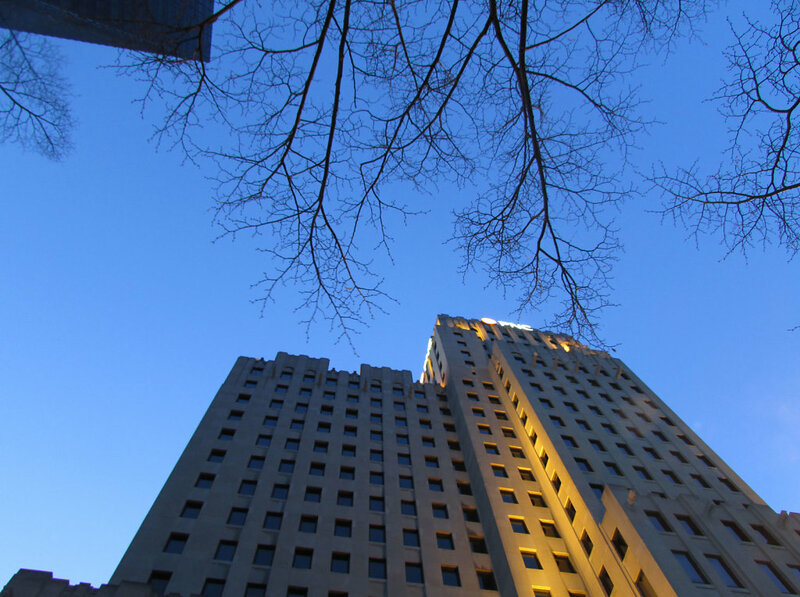 Photo of a row of corn stalks with a sky in the background. 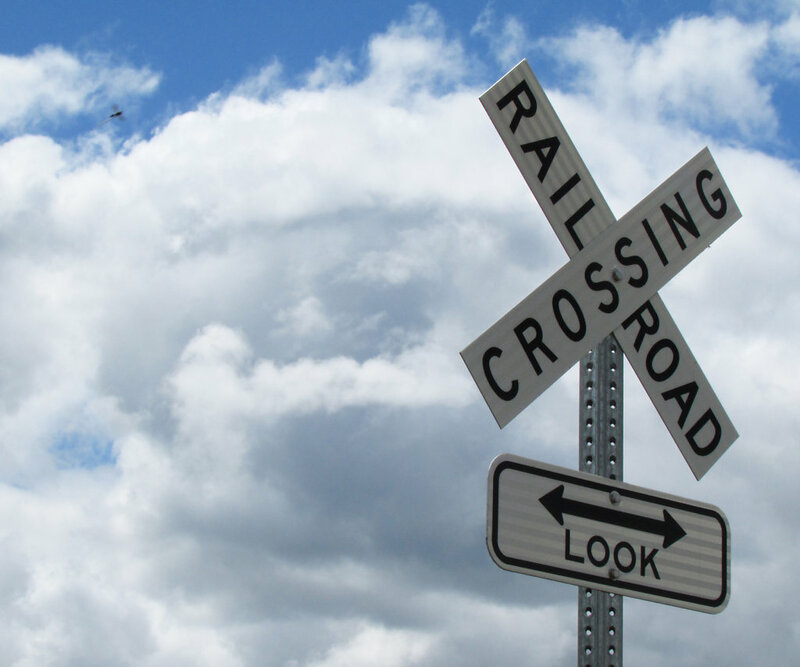 Photo of a rail road crossing sign with the sky and clouds in the background. 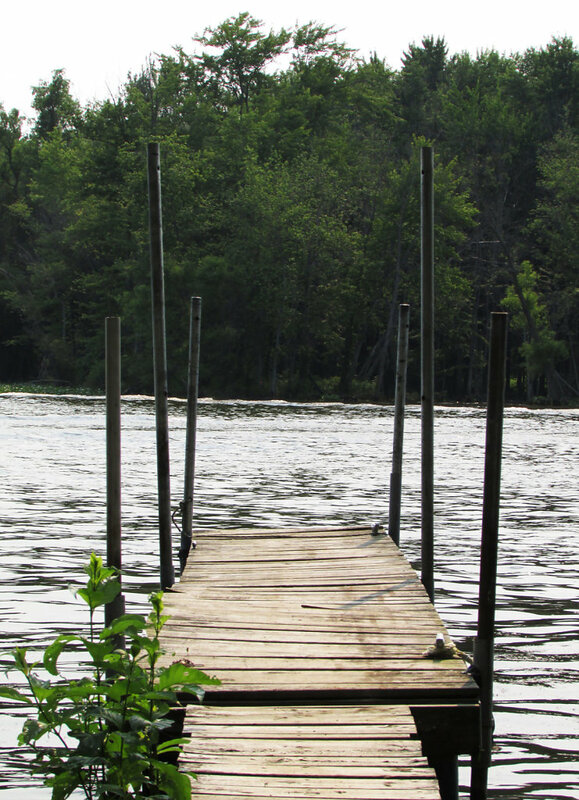 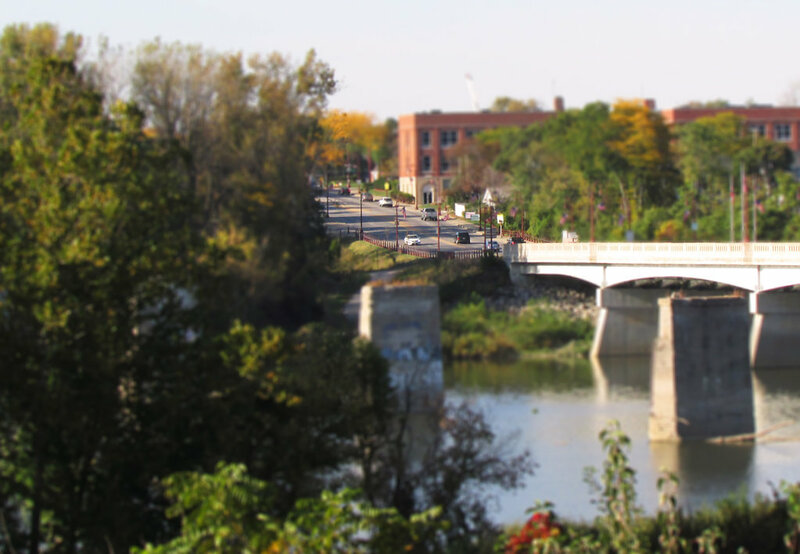 A picture of a dock which overlooks a small lake surrounded by trees and forest on the other side.